As we start a brand new year, I’d like to take this opportunity to thank you for your support in 2018 which was a record year for GCC BDI in terms of delivering workshops, board evaluations and corporate governance services. 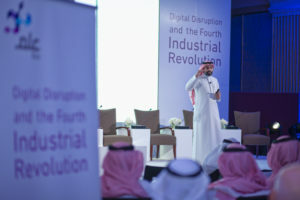 The GCC BDI team was delighted to see so many of you – over 110! – at the 6th Annual Chairman Summit in Riyadh, Saudi Arabia. It was a pleasure to help plan the region’s business future together. 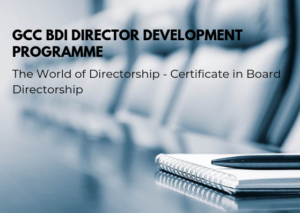 Speaking of new beginnings, I’d like to announce the launch of GCC BDI’s new certified director development programme – formally known as The World of Directorship – Certificate in Board Directorship. 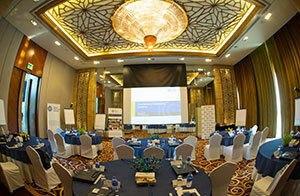 It has been developed to help improve the quality of board effectiveness in the region. 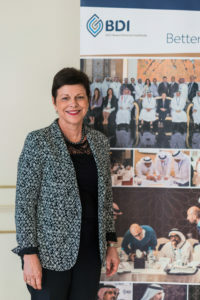 The initiative has been specially tailored for GCC BDI and the region by Dr. Chris Pierce, CEO of Global Governance Services and formerly Director of Professional Standards and Professional Development at the Institute of Directors (IoD) in the UK. The programme kicks off in April 2019 in Riyadh, supported by the CMA and the Institute of Finance, and will be composed of four two-day workshop modules: Corporate Governance Essentials; The Effective Director; The Effective Board; and Board Finance, Accounting, and Corporate Reporting. See the calendar here. The Certified Director (Cert.Dir.) is a professional designation that is bestowed by the GCC BDI upon individuals who have successfully completed the four modules and passed an assessment test. See what our expert Dr Chris Pierce has to say about the value of director development here. GCC BDI Membership Programme and Benefits. 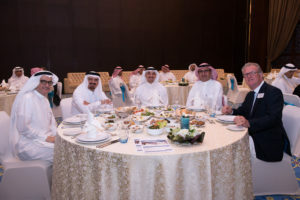 GCC BDI is proud to have over 1200 board directors and senior C-suite executives from across the GCC as our members, each with extensive experience of operating the highest levels of business. 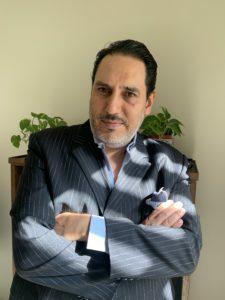 Globally there is perhaps a sense that the more academic development an individual acquires, the more qualified that individual is for performing work duties. I am afraid that this is not the case. An academic degree will provide the required conceptual basis, good networking, and a diploma. But a degree will not automatically provide the relevant tools and knowledge to impact the business bottom line. Because of this, professional development is of great importance; it should not be conceptual but heavily applied and comprehensive, including business operations and commercialisation, business acumen, behaviour, culture, corporate culture, and law. All subjects should be linked to the overall organisation strategy, including the human capital plan and enhancing the corporate culture. But most importantly, professional development should positively influence the accounts of the organisation. Alawwal bank has signed a three-year partnership to help develop high-performance boards in the Gulf. The bank will support a programme of activity to raise corporate governance standards in Saudi Arabia and the wider GCC.